Take a listen to the first track from Noel's third solo album, Who Built The Moon? 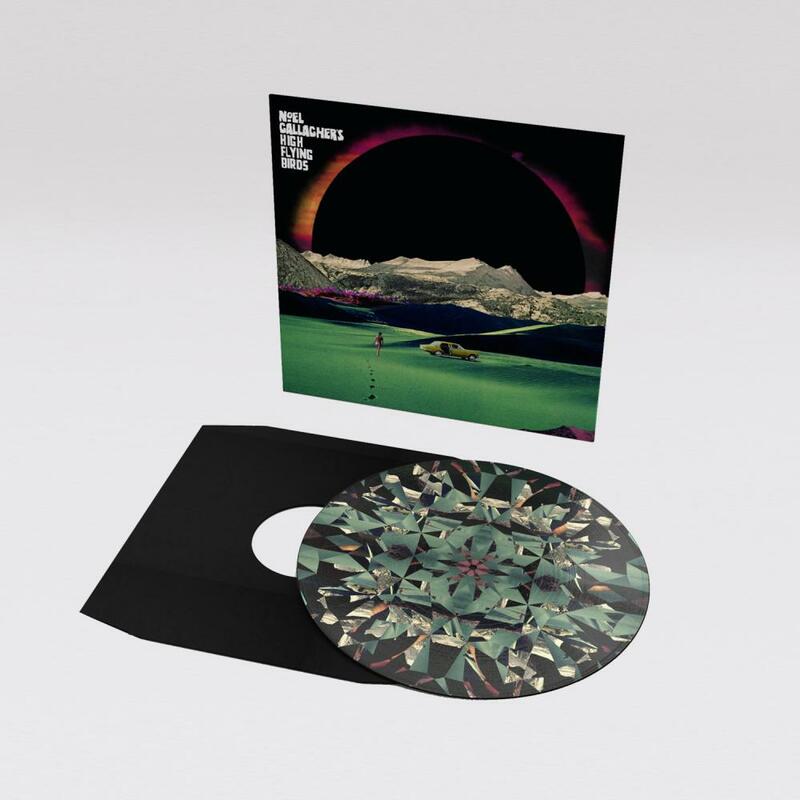 Holy Mountain has been released as a single today and is the first preview from the third Noel Gallagher’s High Flying Birds album, which drops on 24 November. Noel told Chris Moyles about working with producer David Holmes on the track: "How it came about was, one of the first sessions we did, the hook line, the tin whistle thing that is like one of the most catchiest things in the world, is a sample from a track by a brilliantly titled band from the 70s called The Ice Cream, and a track called Chewing Gum Kid, don't try and Google it, it's beyond obscure, you'll never find it..."
“David said, ‘D’you think this will make it on the album?’ And I went, ‘Mate, this is gonna be the first single. If it kills me, I am gonna finish this song’.